Technology today does not just influence our working lives, it also influences our sporting lives. Take the addition of goal line technology and video assistant referee (VAR) to football. Now, technology is coming to affect humanity greatest sporting event. The Olympics. Just two days before the Winter Opening Ceremonies in PyeongChang South-Korea, e-sports were being tested by ESL, a company that organizes competitions in e-sports, or competitive video gaming, was streaming the semi-finals of a tournament hosted by Olympic sponsor Intel on the Olympic Channel. 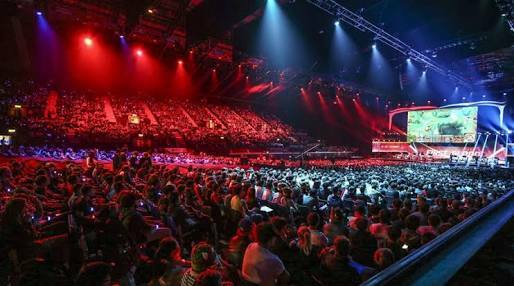 This is because the International Olympic Committee (IOC) is considering turning e-sports into an Olympic event. All these is not a new concept and it has been rapidly gaining traction. E-sports, which started their rise in 1990s internet cafes of South Korea, are now a $1.5 billion business. It is also fast becoming a career path has the best players can make millions; tournaments fill arenas around the world. 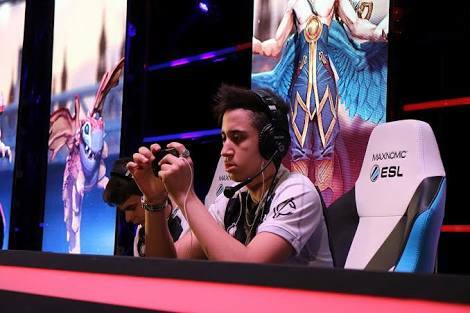 Furthermore, major companies are taking note and investing heavily, take for example in 2017 people worldwide watched over 266 million hours of professional e-sports competitions involving Dota 2, a popular battle game, on Twitch, the streaming service that Amazon purchased for nearly $1 billion way back in 2014. 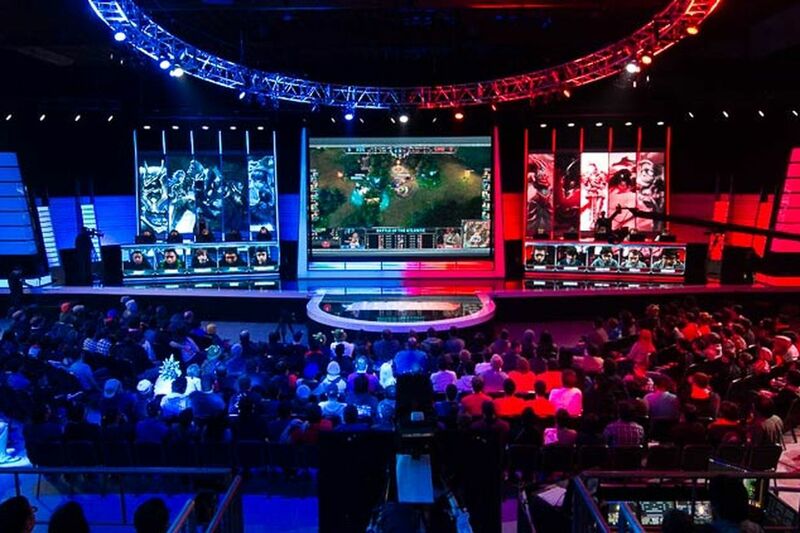 Meanwhile the NBA will launch its own e-sports league in May. Unknown to a lot of people, some e-sports stars have trainers, psychologists, and even nutritionists. All with the aim of having a sound body to help players focus in front of their screens. “E-sports has all the qualities of a regular Olympic sport,” says gamer Sean Probe. Olympic organizers are on a permanent quest to draw younger audiences, and an e-sports competition might not appeal to your dad, but appeal to millions of engaged, digitally-connected video game fans. 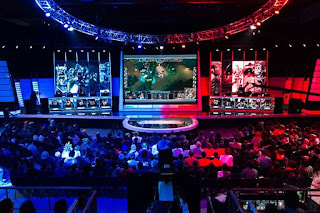 “For e-sports fans, watching someone’s fingers move that quickly, is like watching Usain Bolt run” says Mark Cohen, senior vice president of live events and experiences at ESL. So it is therefore possible that all those countless hours that you spend on your X-Box console might in theory make you an Olympic Gold Medallist.